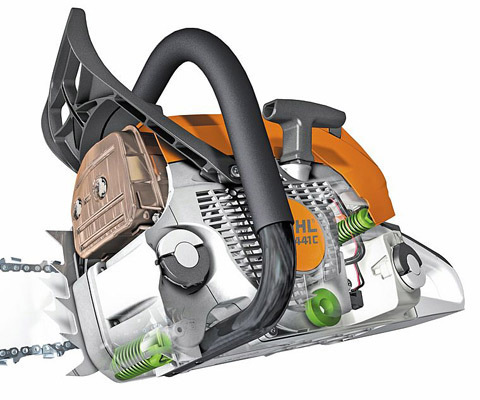 MS 180 C-BE - One of our most popular chainsaws for use around the home. 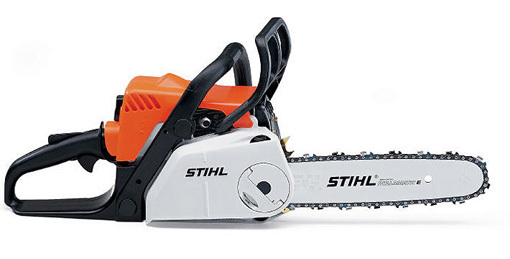 One of our most popular chainsaws for use around the home. 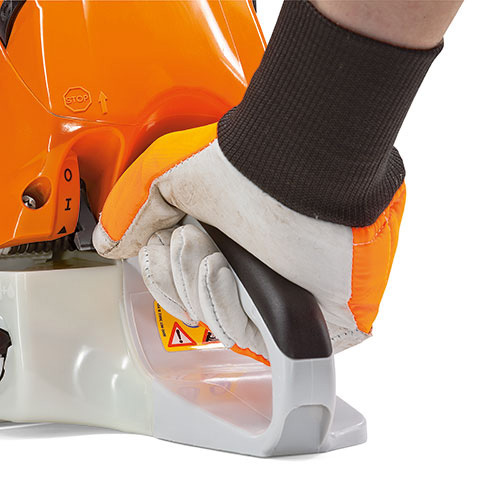 The MS 180 C-BE is a light, practical chain saw for use around the home or cottage. 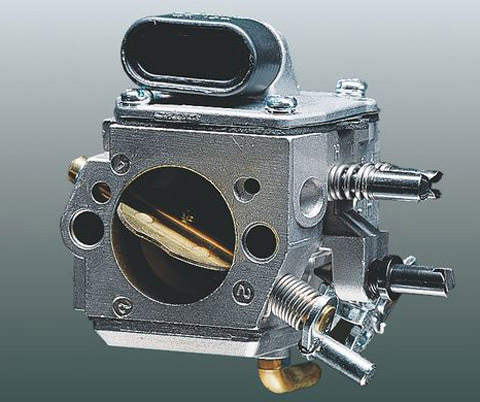 It features the Easy2Start™ system technology that will help you start your saw effortlessly. 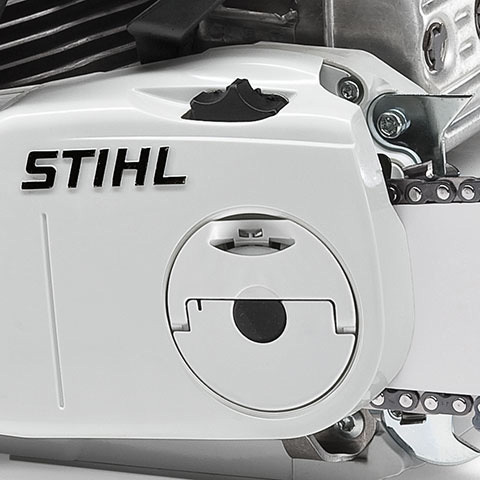 Other features include STIHL’s Quick Chain Adjuster that will allow you to tension your chain without any tools, the STIHL Quickstop® inertia chain brake and anti-vibration system for smooth operation. 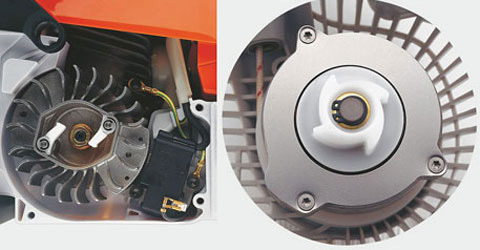 This saw is ideal for cutting firewood or felling small diameter trees.